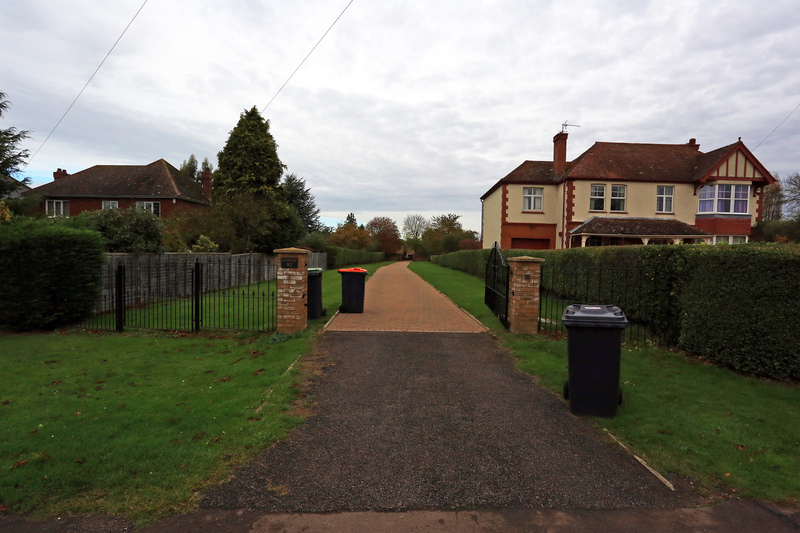 This page originally dealt with submissions for new housing development on land in the parish of Biddenham made for inclusion in Bedford Borough Council’s Local Plan for the period up to 2032. Following a process of consultation but also a reassessment of housing requirements, the period to be covered by the Local Plan was extended to 2035 and revised documents were issued for consultation. Following that further period of consultation in 2017 and consideration of the comments received, the Borough Council published its revised proposals for a final period of public consultation concluding on 5 March 2018 before the Local Plan 2035 is then submitted to the Planning Inspectorate. Two sites in Biddenham are included in this final draft Plan, what are described in the draft as Policy 19 which is land at Gold Lane, the most substantial area of land and considered to have capacity for 160 houses (site 23 as shown in the earlier photographs below), and Policy 23 which is land at the rear of Bromham Road considered to have capacity for 27 houses (sites 25 and 26 below). 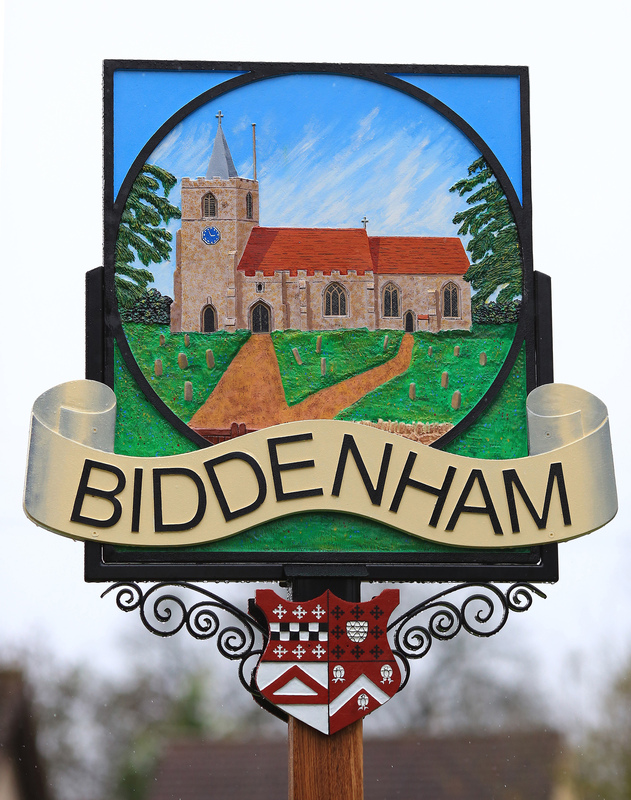 The Parish Council is contacting every home in Biddenham asking residents to respond to this final draft Local Plan with the aim of retaining the longstanding protection of the open spaces around Biddenham that create the visual separation between Biddenham and Bromham, Great Denham and Bedford. That protection is currently provided by Policy AD42 enshrined in the most recently published Allocations and Designations Local Plan of July 2013. Policies 19 and 23 would do away with the protection currently afforded by AD42. An extract from our previous report on the Local Plan 2032 follows. This includes the numbering and photographs of the ten sites then proposed for development. Plan 2035 initially retained essentially the site numbers in Plan 2032 but, as reported above, in the latest and final draft iteration of Plan 2035 sites are now described by Policy numbers. 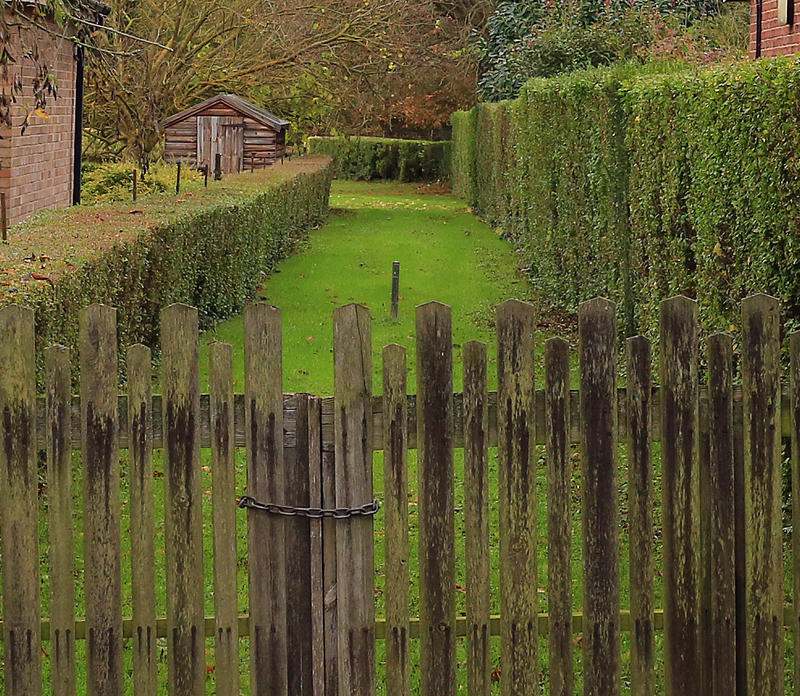 The submissions cover together most of the remaining green spaces of any size in the village. Should any of them be included in the plan approved by the Council and eventually developed, those open spaces would be lost to the village forever. We don’t know yet whether all, some or none of these areas of land will be included in the plan. Even if none are included, they may well be resurrected when the plan for the period after 2032 is formulated. Which is why a visual record of those sites today is so important. Photographs taken to date are included below. Not all the areas are easily accessible for photographs to be taken and so some for the time being have photographs indicating the location of rather than the area of land itself. There is a development proposal to build 300 houses and a commercial centre on land adjacent and west of Gold Lane Biddenham. Although proposed via the 2032 Local Plan the developer wants to build 50 houses in 2017 and then 50 houses per year. My objection would be that Biddenham has many thousands of houses being built all around it already and it would be unfair for further building to be allowed adjacent to Gold Lane Biddenham. 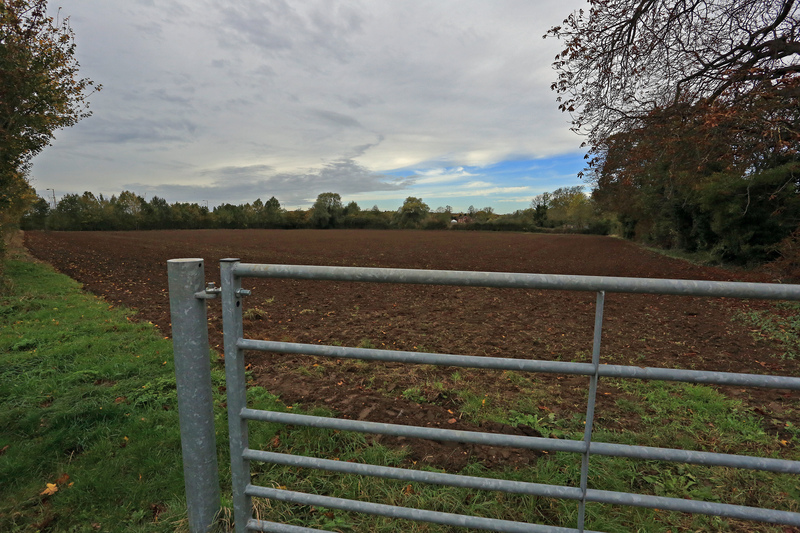 Biddenham should not be joined up with Bromham by building on land West of Gold Lane. 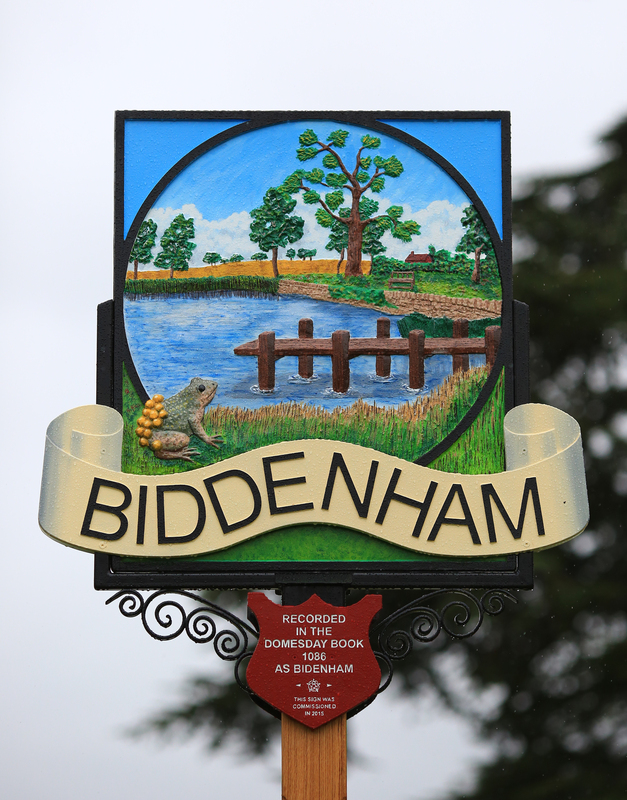 Coalescence between Biddenham and Bromham would change the nature of the area for the worst.